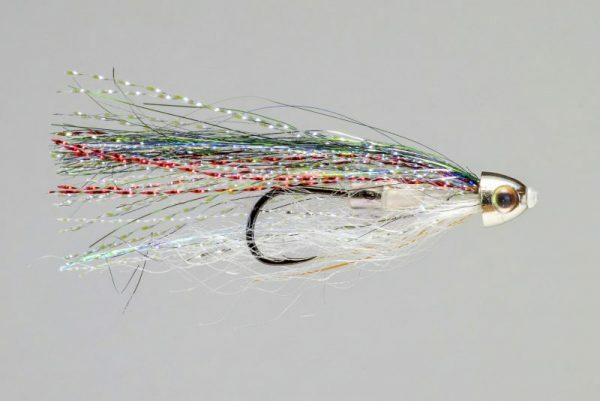 HEADHUNTERS SAYS The Missouri River is one of the most famous Trout streams in the World, but North Central Montana is home to some fantastic Northern Pike fishing as well. 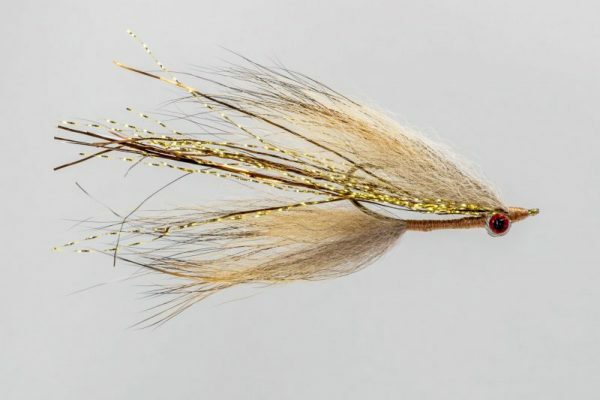 Ninch’s Scale Tail Whistler is big meal for angry Pike. 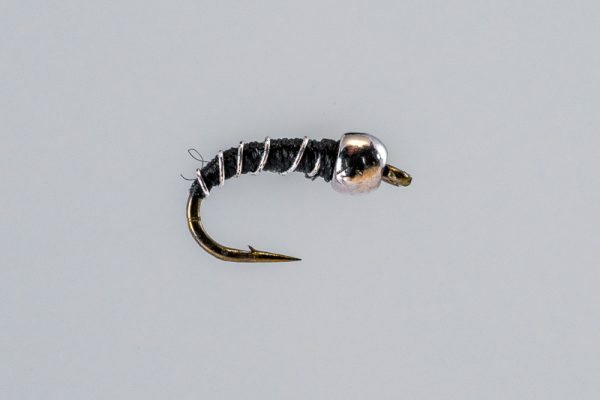 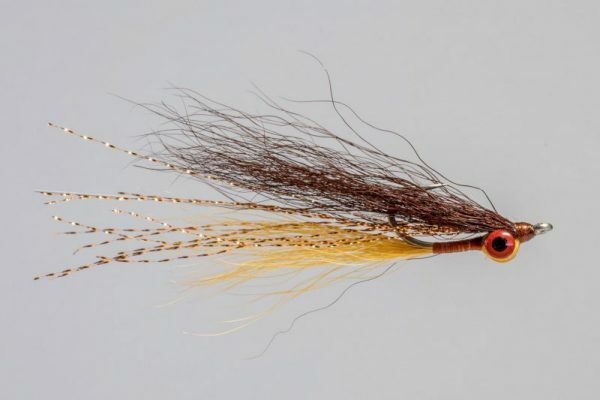 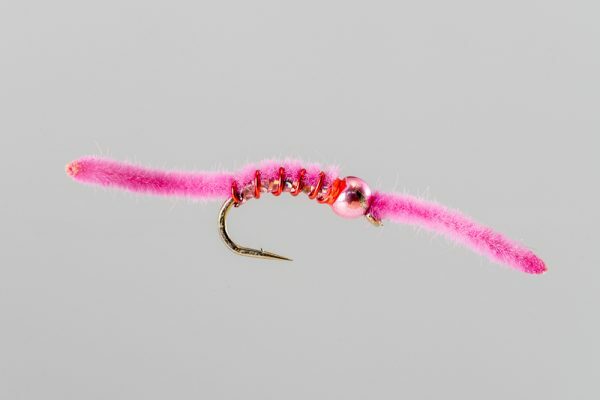 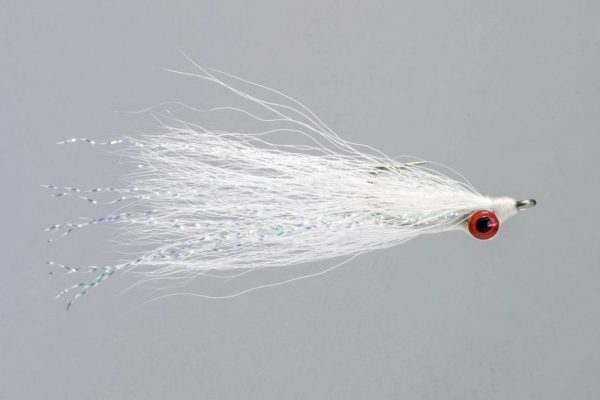 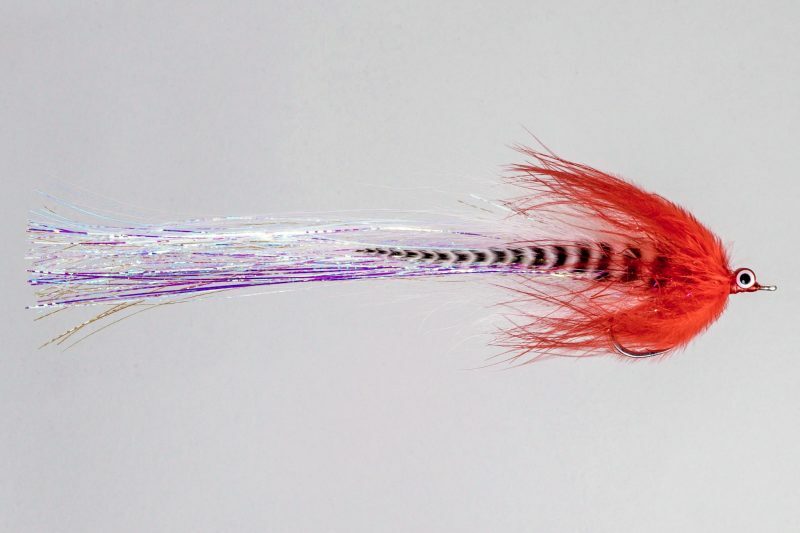 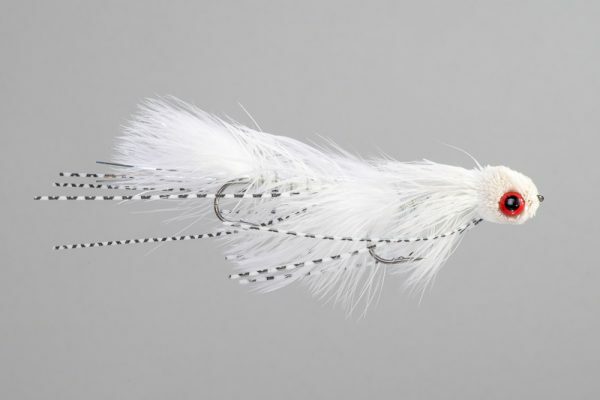 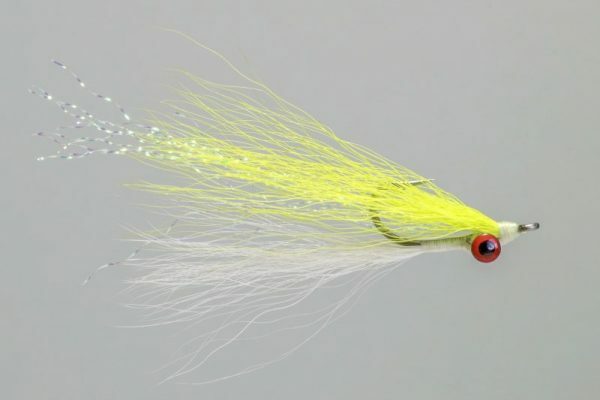 A full 7 inches long and tied on a 4/0 hook, this fly is not designed to be thrown on your 5 weight!